The ride home from the lake was unusually quiet. He peered in the rearview mirror to see if his talkative grandson, strapped into the seat behind him, had fallen asleep. The boy looked out the window, and then down into his lap. 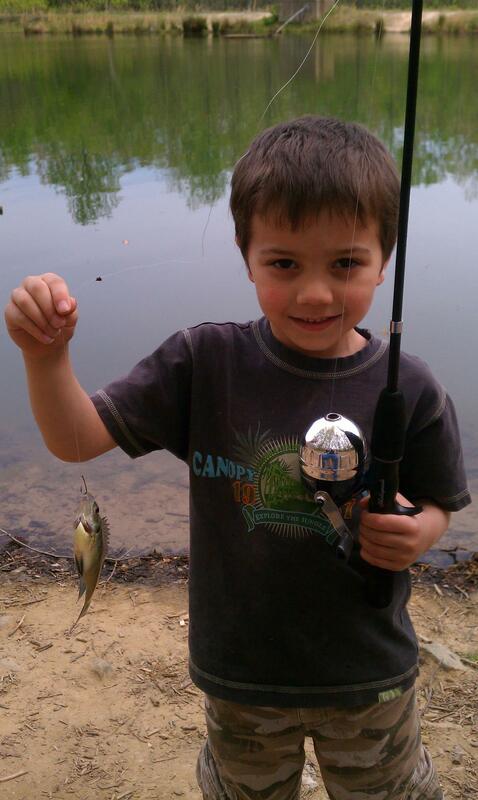 There he held the small bluegill, wrapped in foil, his first catch. A moment of triumph in the life of a six-year-old, perhaps second only to removing the training wheels, at last. The boy nodded his head, then turned his gaze out the window to view the passing landscape. “Sure?” He flicked his eyes from the road to the mirror. “The joy of fishing just doesn’t last.” The boy’s shrugged shoulders and splayed, uplifted palms expressed the disquiet reflected in his voice. He nodded and smiled into the mirror.